MAHA GURU POOJAI of Mahan Kodaganallur Sri Sundara Swamigal worshipped with special abishekam,aaraathanai and anna thaanam on the day of Dasami Thidhi, Tamil Day of Ippasi 1, English Date 18-10-2014 at 11.30 AM at Sri Swamigal Adhishtaanam Arimalam. Afternoon of MAHA GURU POOJAA Day, ANNA DHAANAM provided to all the devotees. Thousands of devotees came to get holy blessings from our beloved Sri sundara Swamigal throughout the entire day! 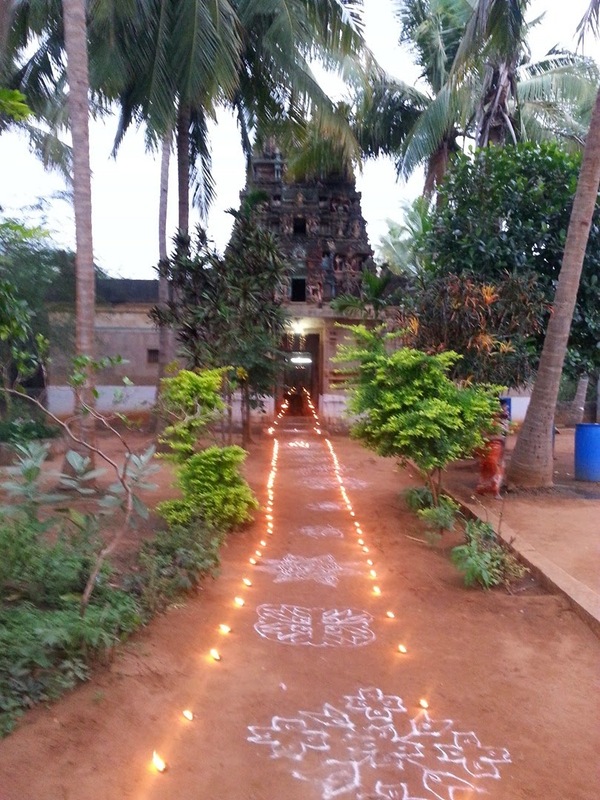 கோடகநல்லூர் ஸ்ரீ சுந்தர சுவாமிகள் பதம் போற்றி!